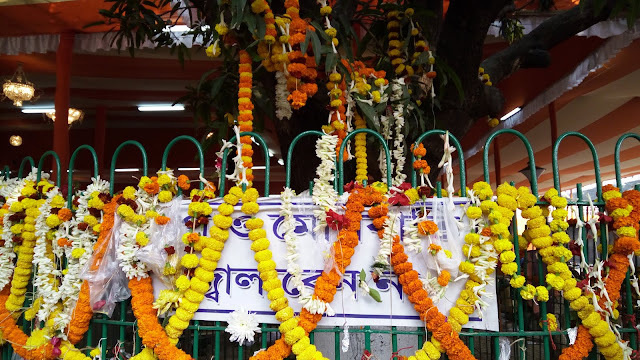 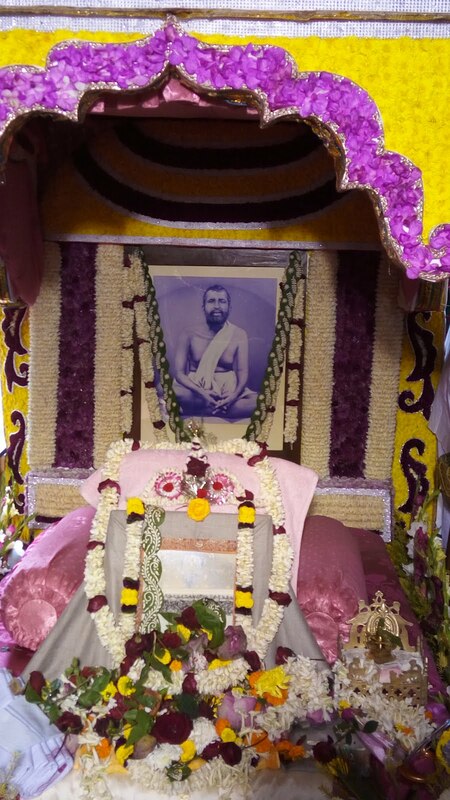 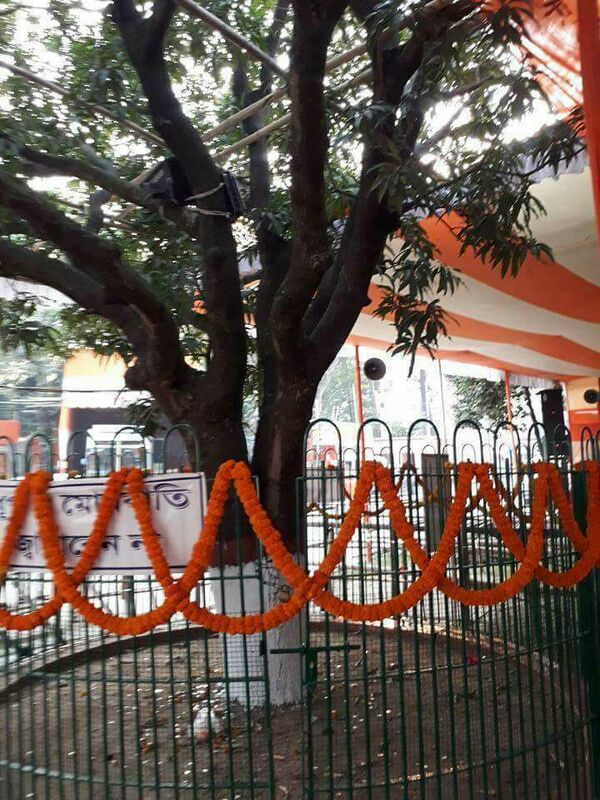 Kalpataru day was observed as usual at Cossipore Garden House on Sunday, 1st January. 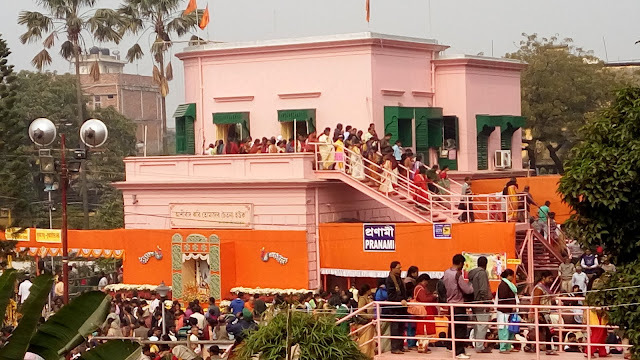 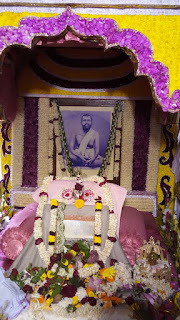 Thousands of devotees thronged to Cossipore Garden House from dawn to night to have darshan of Sri Ramakrishna. 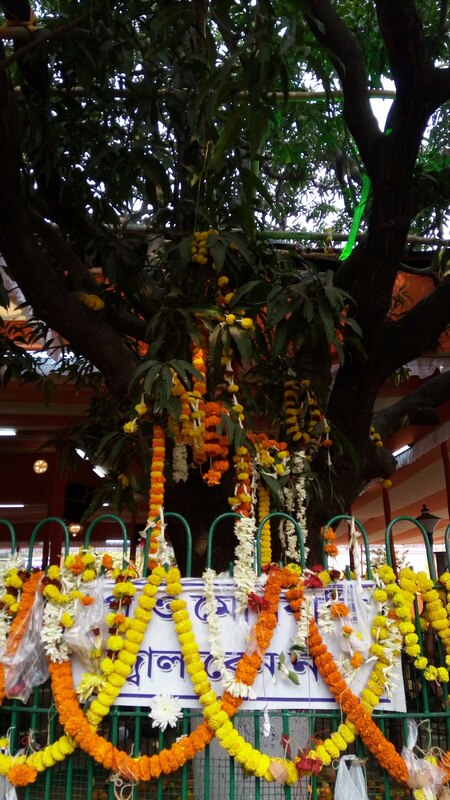 They brought offerings and prayed to him for fulfilling their prayers.